The men behind the acronym H.U.M. 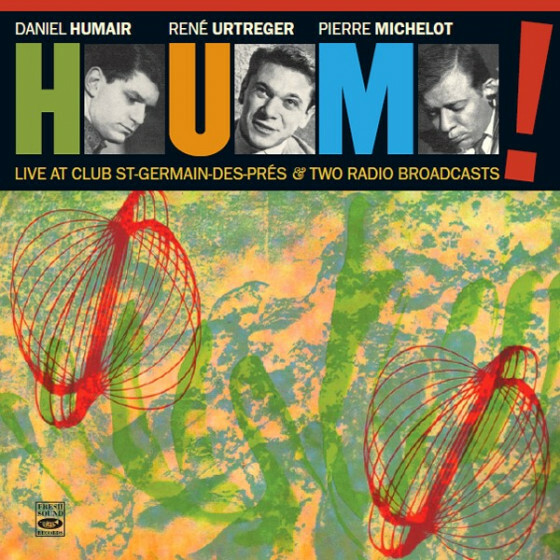 (which uses one letter from each musician’s name) were drummer Daniel Humair, pianist René Urtreger and bassist Pierre Michelot. And they were a trio in the true sense of the word, as its members melted together musically to form a separate entity—by habit of playing together. Their obvious affinity in their tastes, ideas and styles gave the trio its own identity. René Urtreger blazes furiously with inspired conception, swinging deeply and sh aping lucid and provocative jazz statements. Of course, hehad the superb support of probably the best one-two rhythmic punch available in European jazz, at the time—Michelot, who also solos effectively, and Humair, who does as well in the more open passages. They are the anchor to these sides, and keep the fire alight until the last bar. 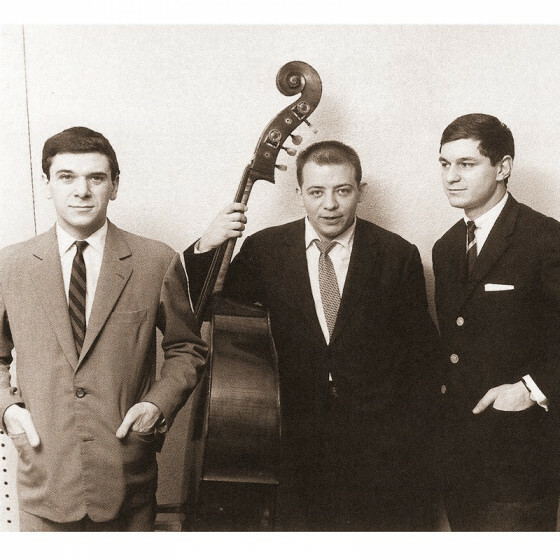 His recordings are a reminder of the wonderful soirees of late summer and early autumn that these three artists shared. At engagement after engagement, the trio that formed H, U and M, met to find perfect harmony.